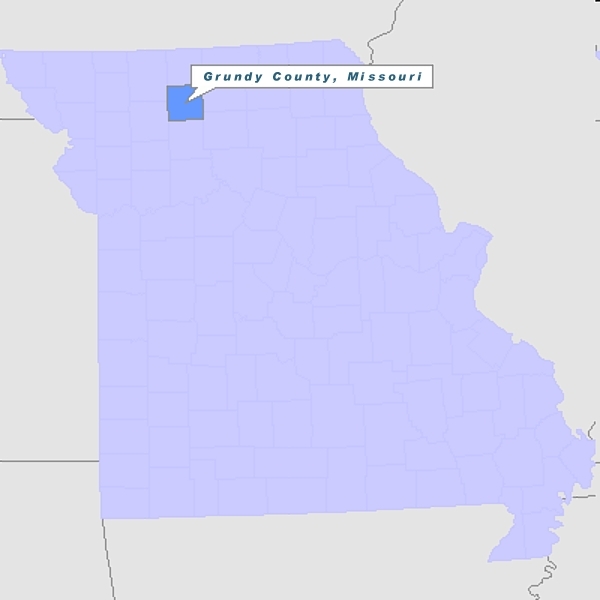 Grundy County welcomes you! 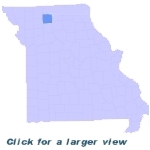 Our county, resting in the gently rolling, green hills or north central Missouri,offers residents many advantages. We have five main school districts and one community college. We have various industries including food production, manufacturing, many small businesses and a thriving agricultural economy. Grundy County also has many recreational options, such as Crowder state Park. Crowder is a 1,912 acre park where visitors can camp, hike, fish, or swim. The camping area features modern amenities such as restrooms, showers, and even a laundromat. Be sure to visit the Grundy County museum as well, located in the county seat of Trenton. This museum, built in 1895, and dedicated July 4th, 1976, houses three floors of history pertaining to our area. Railroad, medical, farm, church, war memorabilia, and Indian artifacts can all be found within its walls. These are just a few of the things to do and see when visiting Grundy County! It is a great place to live and raise a family!